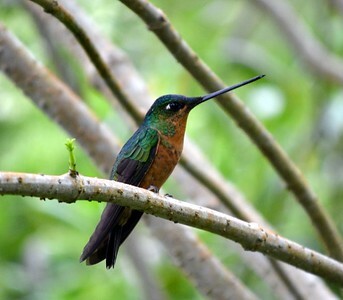 Named after the legendary city of gold, El Dorado is ProAves’s flagship reserve and the Holy Grail for birding in the Americas. 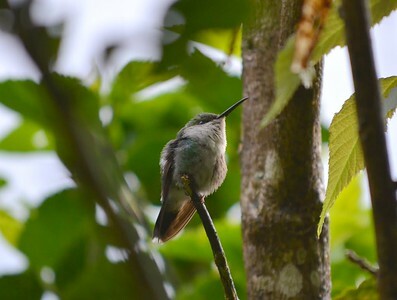 The Sierra Nevada de Santa Marta, a unique massif totally separated from the Andes, yet rising precipitously from the Caribbean beaches to 19,000 feet, hosts the highest concentration of continental range-restricted bird species found anywhere in the world. 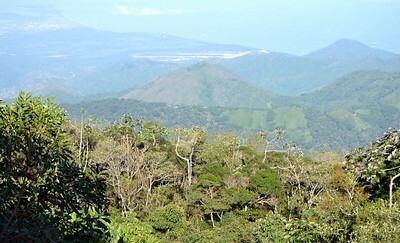 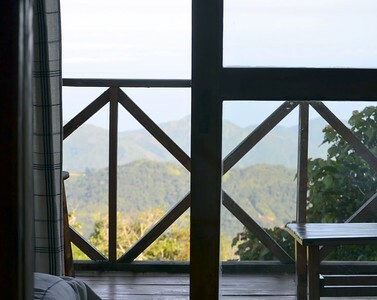 The 1,600 acre Reserve is the sole accessible subtropical to montane forest in the Sierra Nevada, being situated on its humid NW slope, just two hours drive from the popular tourist city of Santa Marta. 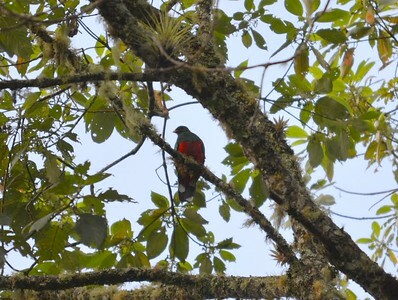 One my favorite birds on the trip - common, easy to see and observe for long periods of time. 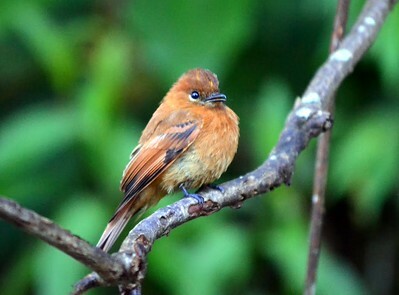 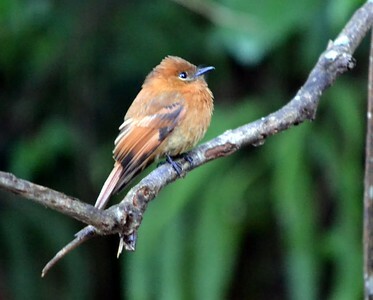 Cinnamon Flycatcher is a charming little flycatcher - has a distinctive, emphatic rattle call. 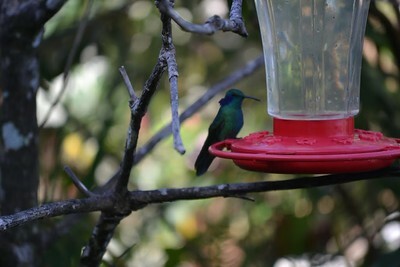 There were many around the lodge. 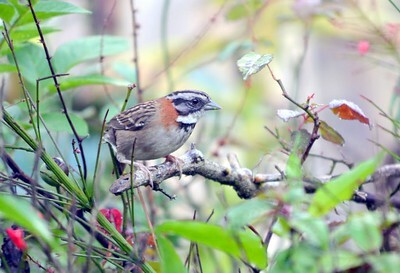 Rufous-collard Sparrow - One of the most common birds in the Neotropics. 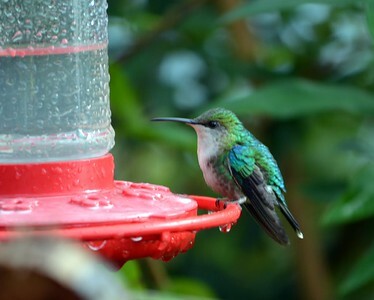 Seen most days of the trip. 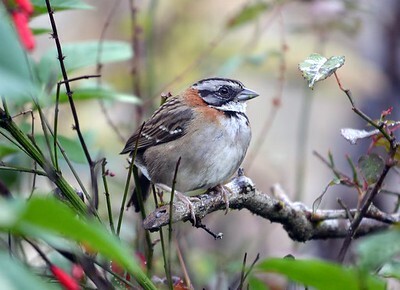 Rufous-collard Sparrows are often encountered hopping on open ground as they forage for seeds and insects or singing from a prominent perch on a shrub or rock. 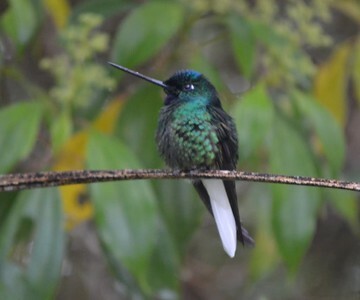 White-tailed Starfrontlet (Endemic) - Fast-flying , territorial hummingbirds are found only in the Santa Marta mountains of Colombia. 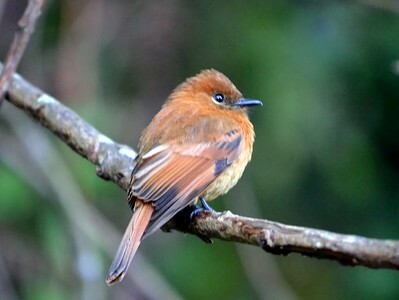 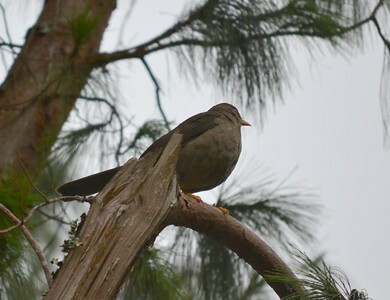 White-tailed Starfrontlets are most often seen visiting low shrubs in humid and wet montane forests. 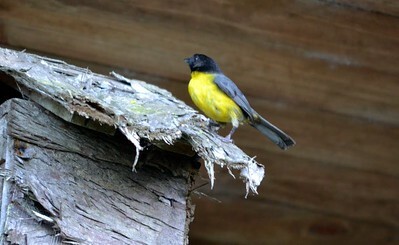 Males prefer small openings inside the forest, while females favor forest edges. 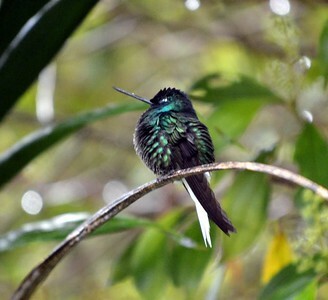 Males sparkle with green above and below and possess a glittering violet-blue throat patch. 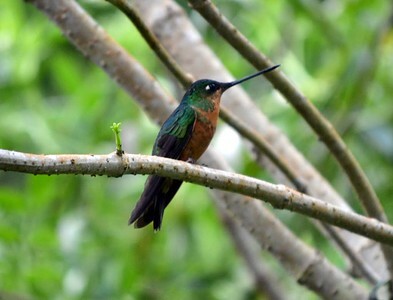 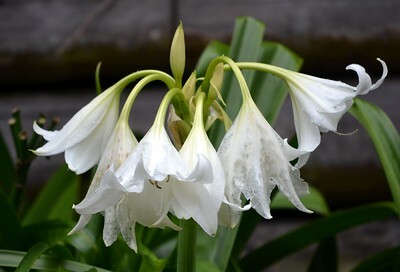 Most notable, however, are their immaculate white tails. 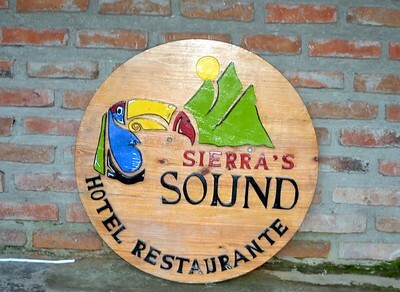 My room - Minca - Sierra Sound Hotel. 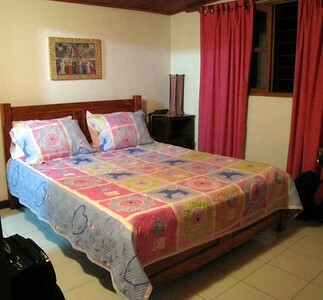 Small family-run hotel set right above the banks of a lovely fast-flowing river. 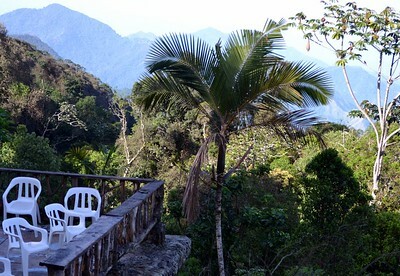 Our hotel in Minca. 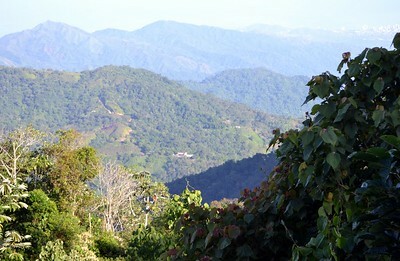 Minca is a small town of five hundred inhabitants (660 meters above sea level), nestled in the foothills of the Sierra Nevada and lost among the lush vegetation. 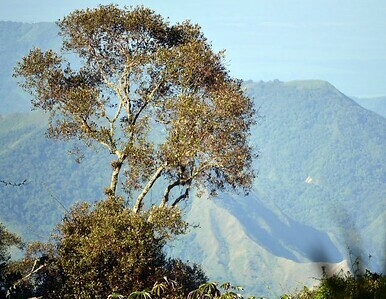 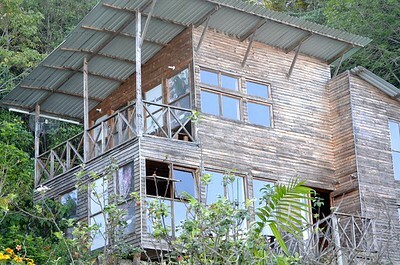 Is reached by a winding road of 14 miles from Santa Marta.